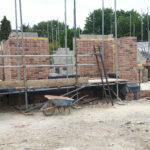 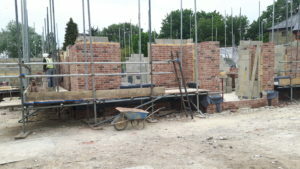 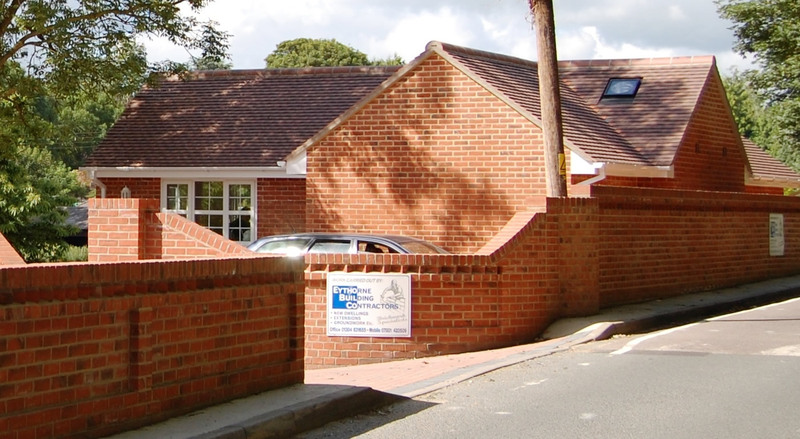 Eythorne Building Contractors LTD is an established Family Run Business covering the East Kent area. 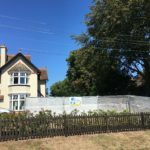 Eythorne Building Contractors Ltd has been an established family run business for 18 years, a well-respected Company within the local communities and the construction industry. 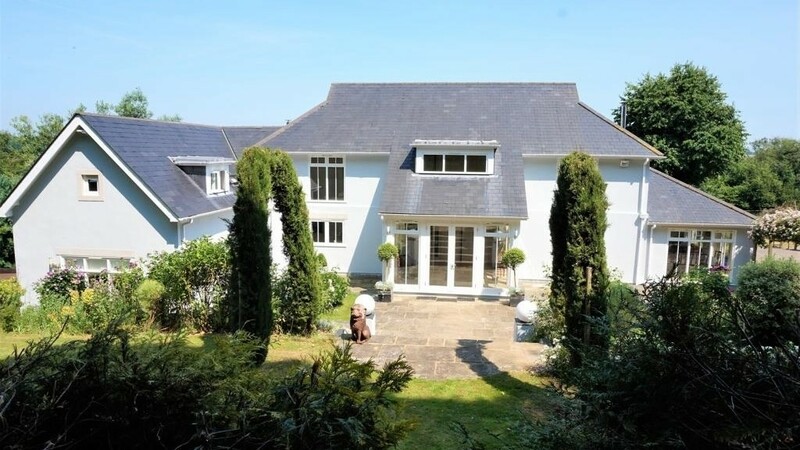 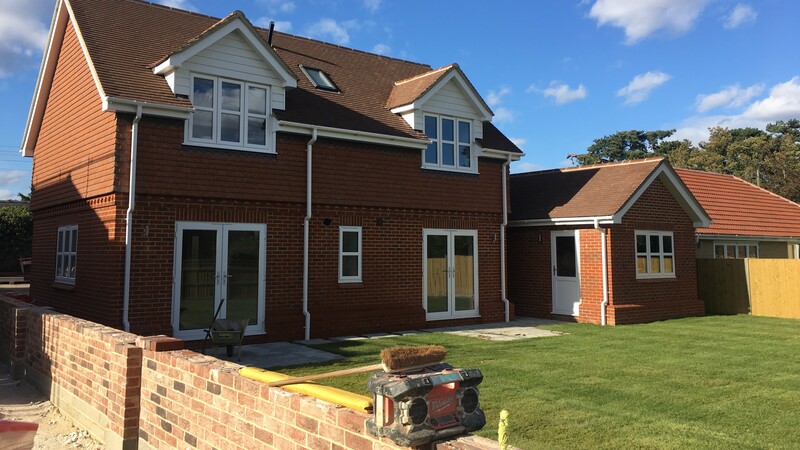 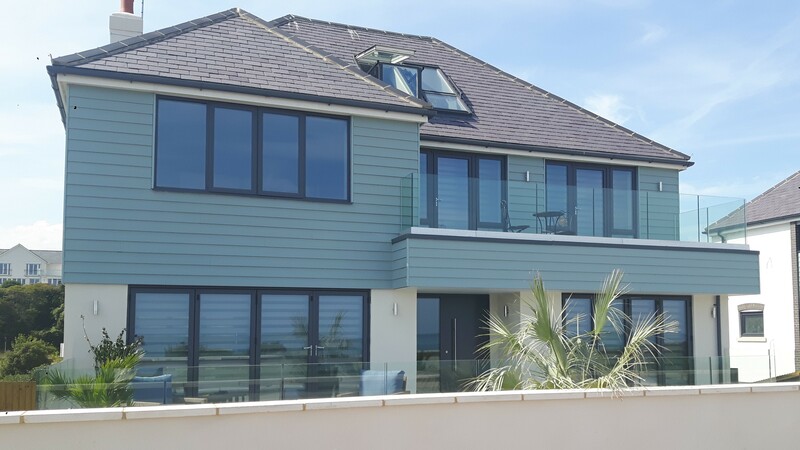 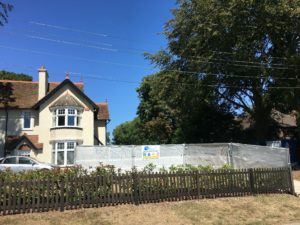 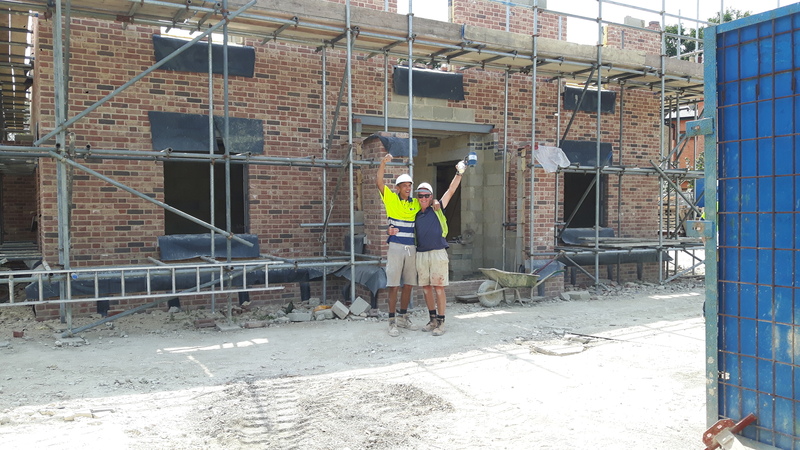 Priding ourselves on employing highly skilled tradesmen and an outstanding quality finish, specialising in small to large developments, new builds and existing dwelling projects, in and around the South East Kent area. 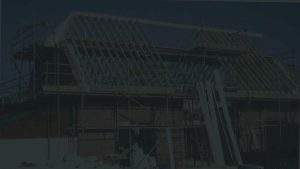 Alongside the launch of our new website we’re also excited to announce you can now follow us on social media, take a look at our Facebook & Instagram.